Layoffs affect dozens of seasonal contracts, plus full-time and part-time workers. 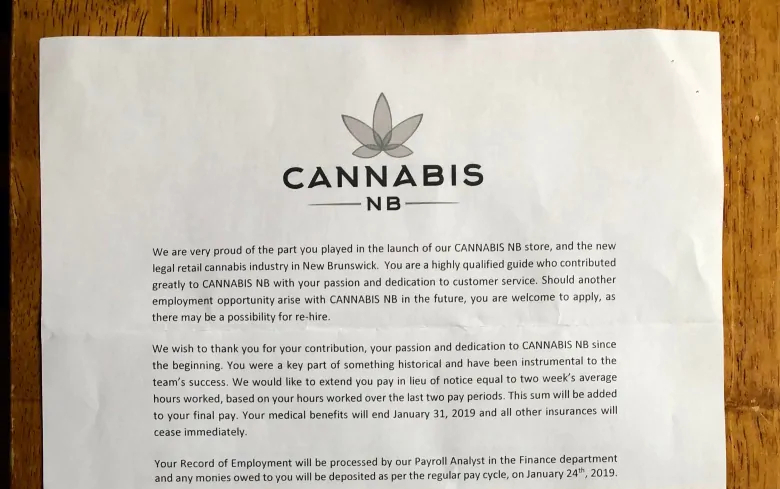 Twelve weeks after Cannabis NB locations opened across New Brunswick, the provincial cannabis authority is laying off about 60 retail workers. The announcement comes after months of supply issues related to lost crops and packaging equipment problems, and reduced hours for some workers while the province’s 20 stores waited for new inventory. 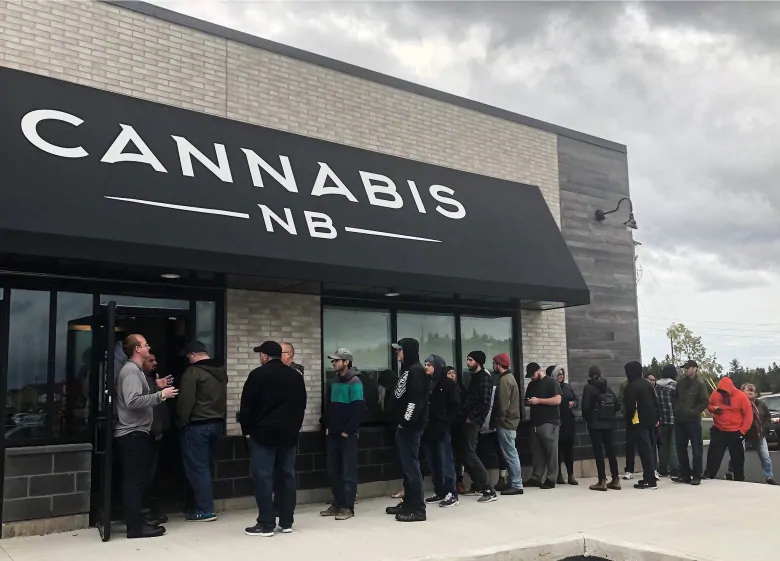 “This decision is representative of normal new retail industry operations and long-term fiscal responsibility,” Cannabis NB communications specialist Marie-Andrée Bolduc said in a statement. 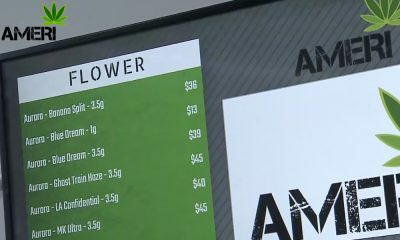 The corporation has not released any sales figures since Oct. 24, when it reported $945,000 worth of marijuana had been sold within the first 48 hours of legalization. 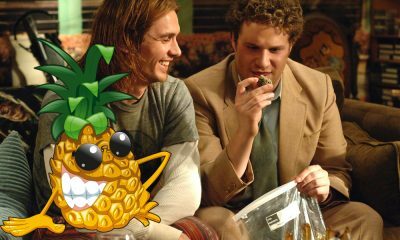 Each Cannabis NB store employed about 20 full-time, part-time and casual workers. 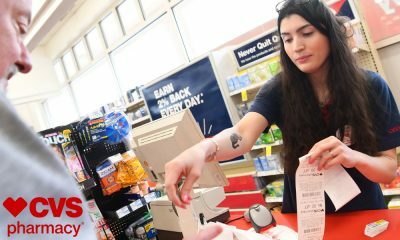 Casual employees start at around $19 an hour, while the rate for full-time and part-time employees ranges from $22 to $23 an hour. Unlike casual NB Liquor employees, casual cannabis employees do not have benefits. 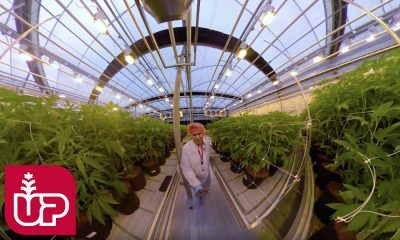 “Entering into the third month of operation after the legalisation of adult use cannabis, the day-to-day operations have normalized despite dealing with supply challenges and we have better understanding of operational needs in each store,” Bolduc said. The majority of laid-off employees were on seasonal contracts, but some part-time and full-time employees were also affected. “This is because on a store by store basis, it is necessary to ensure that the mix of roles in the store is optimized. In some cases, now that the operation has normalized, the mix of roles had to be adjusted,” Bolduc said. On Wednesday, several workers received letters indicating that their employment would be terminated effective immediately with two weeks’ pay in lieu of notice. 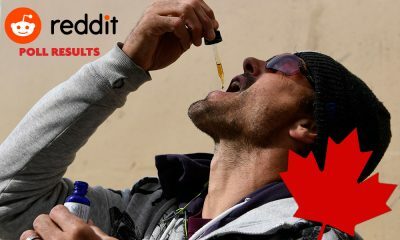 “We wish to thank you for your contribution, your passion, and dedication to CANNABIS NB since the beginning. You were a key part of something historical and have been instrumental to the team’s success,” one employee’s termination letter read. Despite a union drive by CUPE 963, the union representing New Brunswick Liquor workers, Cannabis NB employees are not unionized. 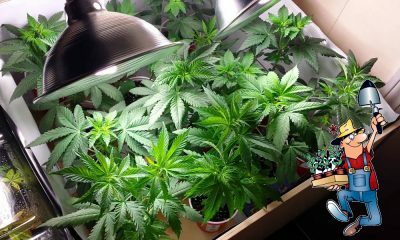 Supply issues at Cannabis NB led to store closures and frustration from some consumers in the early days of legalization. 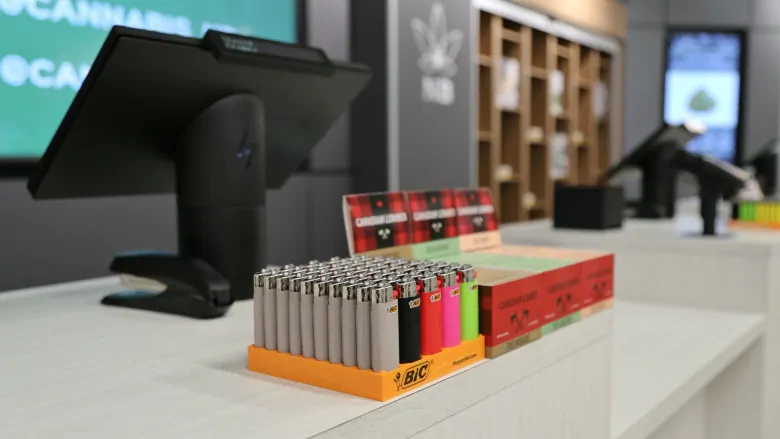 In June, Brian Harriman, president and CEO of NB Liquor and Cannabis New Brunswick, stated some 250 different products would be carried at Cannabis NB’s 20 retail locations. The stores are built to accommodate up to 800 different products. But in reality, the selection has been much more limited. 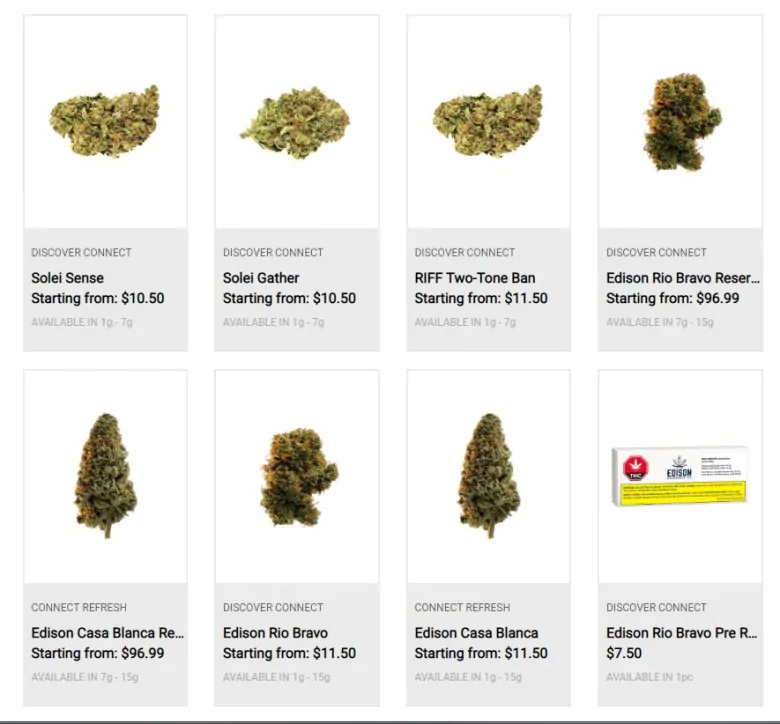 On Wednesday, there were 67 cannabis products listed for sale on Cannabis NB’s website, including dried flower, extracts, seeds and pre-rolled joints. 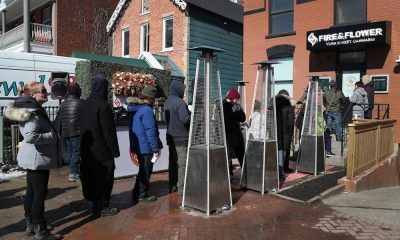 But 43 of those products — over 64 per cent of the total offerings — were sold out in all 20 retail locations. 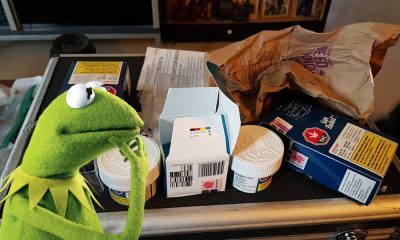 An additional 13 products were sold out in the majority of locations. 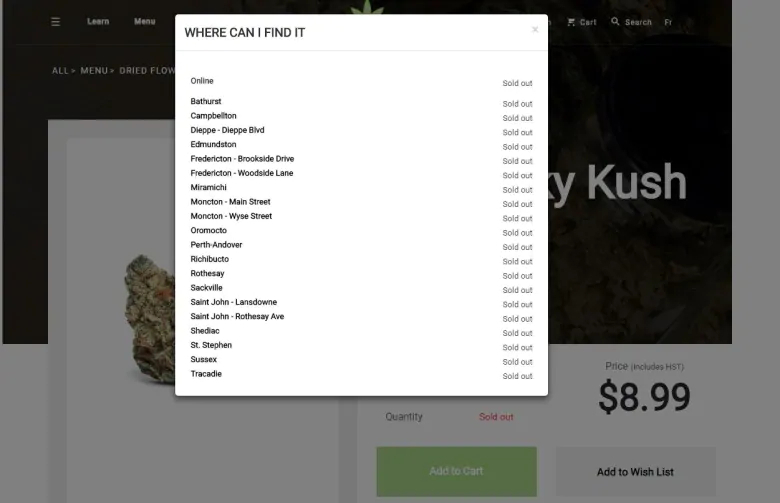 While some of the sold-out products remained available for purchase via Cannabis NB’s website, it costs an additional $7 for home delivery — and requires a credit card. On Dec. 20, 2018, Canadian privacy commissioner Daniel Therrien cautioned Canadian consumers that using a credit card to buy cannabis could put their personal information at risk. 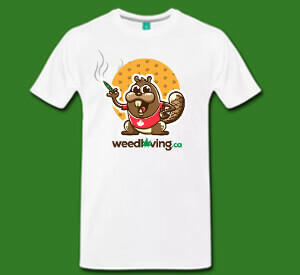 In October, Statistics Canada reported the average street price for cannabis in Atlantic Canada was around $7 per gram. 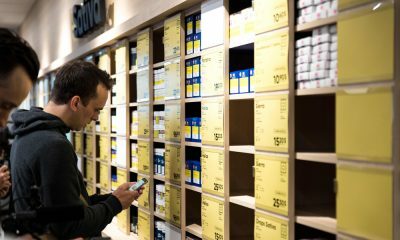 But Cannabis NB’s products are considerably north of that amount — and less expensive, one-gram packages tend to sell out quickly. 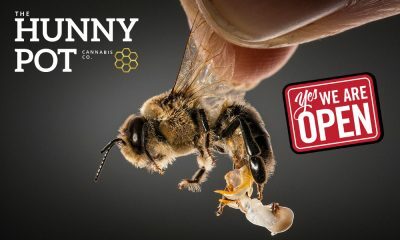 Dried bud known as Lemon Skunk, for example, is priced $15.50 for a single gram, including taxes, in New Brunswick — one of the most expensive prices listed across Canada. Prices were even lower west of the region: Ontario ($13.25), Manitoba ($12.60) and British Columbia ($11.22). 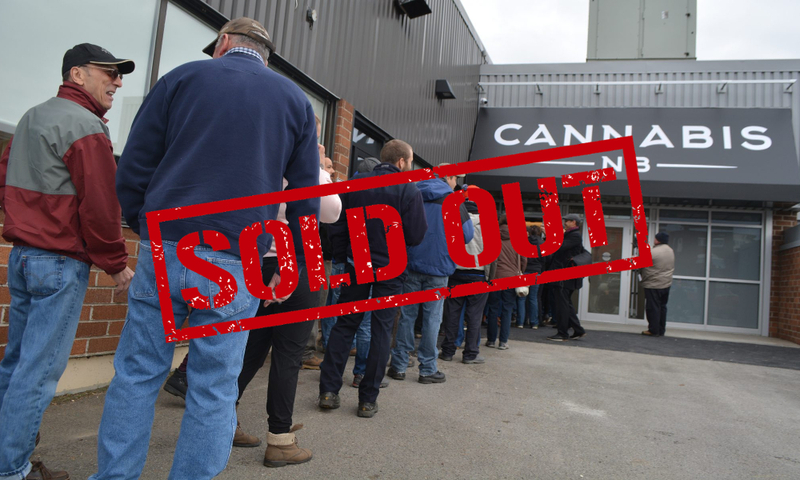 Cannabis NB did not comment Wednesday on whether slower-than-predicted customer traffic or supply problems factored into Wednesday’s layoffs. 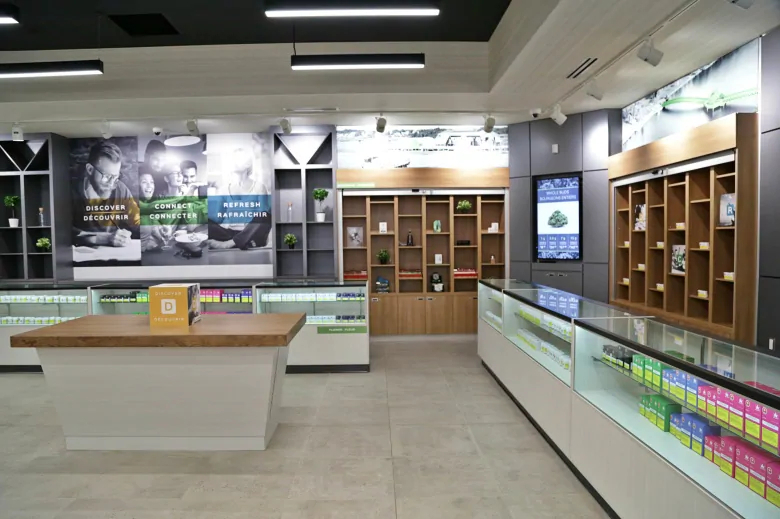 Cannabis NB has reviewed its current business needs on a store by store basis and a decision was made to reduce the existing staff complement to ensure alignment with the needs of the business,” Bolduc said. 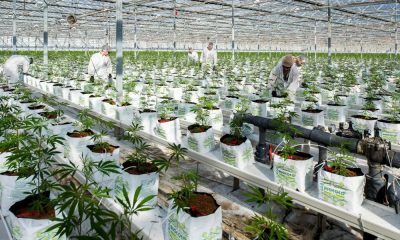 Cannabis NB is expected to release its first quarterly sales figures at the end of January.